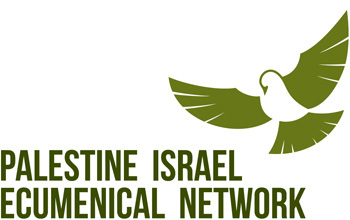 Palestine Israel Ecumenical Network » Tune In! Rev Dr Stephen Sizer on the radio! Tune In! 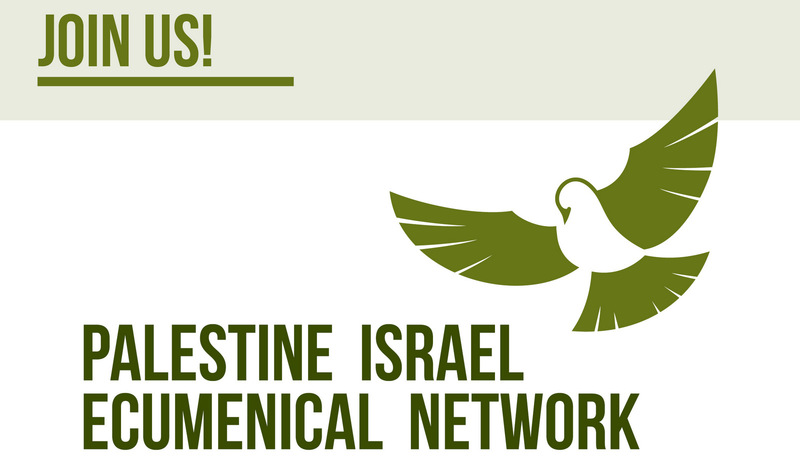 Rev Dr Stephen Sizer on the radio!